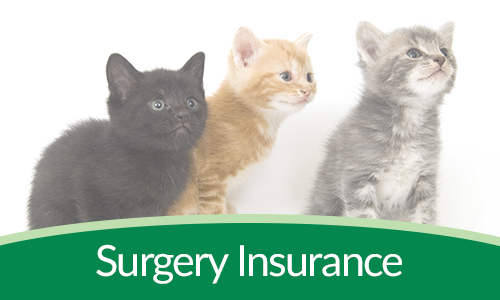 PPS GI was formed in 2009 following many successful years advising on veterinary insurance. 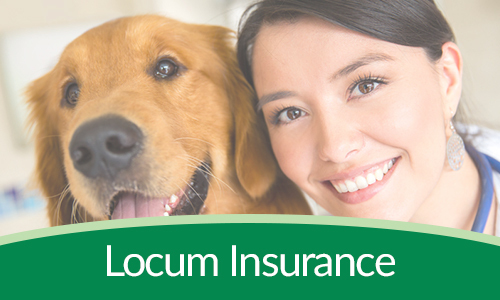 We continue to offer a complete portfolio of services & products to the veterinary profession. We provide the highest level of service and personal attention to our clients and prospective clients nationwide. 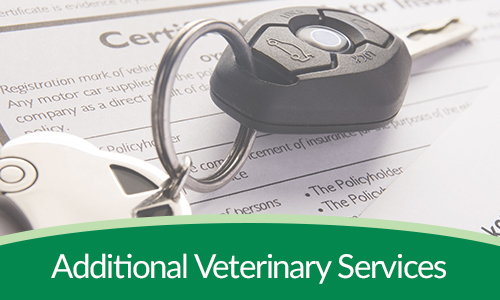 Our staff have an extensive knowledge of the veterinary policies we offer and our clients requirements, ensuring that we are making the process as simple and efficient as possible from first contact to the continuance of a long, beneficial relationship. They are always on hand to help, people you know and who know you. PPS GI supports the veterinary profession through our attendance at exhibitions, contribution to veterinary publications and ongoing involvement with numerous associations. We continue to attract new veterinary clients based upon recommendation and you can be sure that you will always receive specific veterinary advice and relevant cover for your practice.